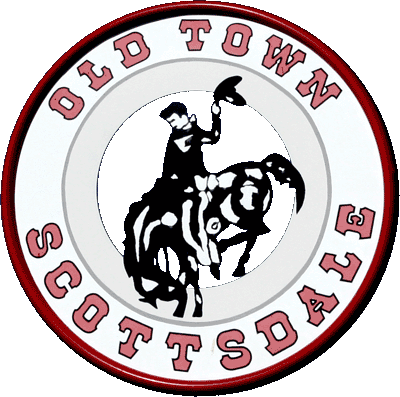 Old Town Scottsdale Locksmith, a division of Andrews Lock and Key has over 15 years expiernce with your home, auto and commercial security problems. There isn't a lock we have met yet that has defeated us. 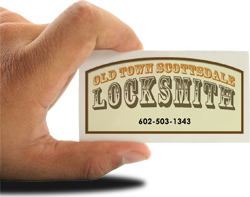 Honest, reliable, and professional locksmiths based out of Mesa, AZ and servicing Scottsdale and the Old Town area 24 hours a day. We can be reached at 602-503-1343 for immediate help. Emergency Lockout Service - 24 hours in Scottsdale we will help you with any lock or key need. Anywhere in Scottsdale, our mobile locksmiths are prepared for any of your lock or key needs. From automotive, to residential, and commerical locksmith projects call us now at 602-503-1343.